MANILA--Just a month after Ceres got Stephan Schrock on a loan from Germany, Global also made a huge signing by claiming goalkeeper Nick O'Donnell from Kaya on Monday. Global took advantage on the availability of O'Donnell, who was surprisingly dropped from Kaya during the transfer window, and subsequently signed him on an undisclosed deal. With the signing of the former Ateneo netminder, Global completed an all-Azkal goalkeeping crew for the season, along with first-choice Patrick Deyto and reliever Junjun Badelic. 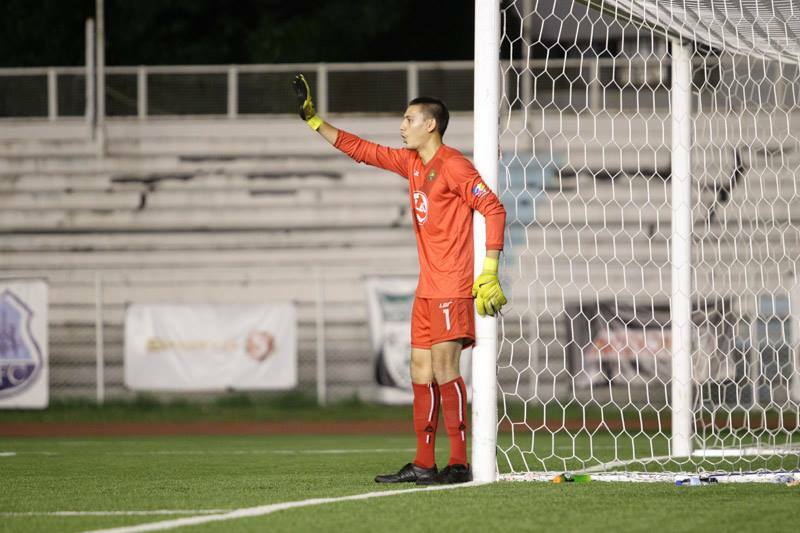 After winning the UAAP football title with the Blue Booters in 2013, O'Donell was instrumental in ending Kaya's dry spell for silverware when his shootout saves led the club to the UFL Cup last season.